There is a good reason port cities in the U.S. are growing at a faster rate than inland cities. Despite an ongoing trade war between the U.S. and China, U.S. ports continue to deliver economic prosperity to the country by connecting farmers, manufacturers and consumers to the global marketplace. 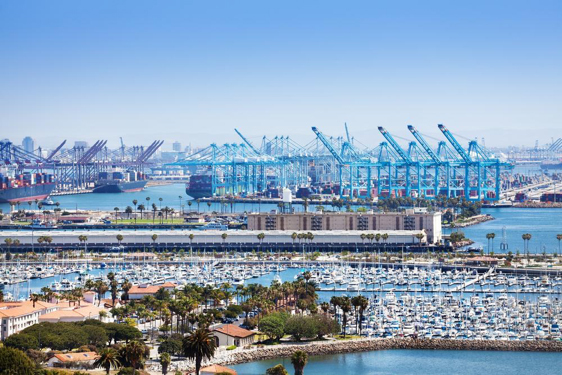 Known as “America’s Port,” the Port of Los Angeles is the busiest seaport in the U.S. and a leading gateway for international trade in the West. The Port is located in San Pedro Bay and is a key generator of jobs in Southern California. The Port of Los Angeles handled a whopping 9.3 million Twenty-Foot Equivalent Units in 2017 and moves an estimated $1.2 billion worth of cargo in and out of her ports each day. Currently ranked as No. 18 among the busiest seaports in the world, POLA boasts 43 miles of waterfront and occupies 7,500 acres. Recently, the Port experienced a record-breaking October with a total 952,544 TEUs processed, a 27.2 percent increase compared to the prior year. With such robust cargo volumes, POLA is spurring an increase in jobs both regionally and on a national scale. The sister port of Los Angeles, the Port of Long Beach also set record container volumes in October 2018. POLB handled a total of 704,408 TEUs in October, marking a 5.4 percent annual increase and the port’s third highest TEU volume month ever. POLB is the second-busiest seaport in the U.S. and supports 1.4 million jobs in the trade industry across the entire nation. It’s also one of the few seaports that can handle larger ships due to features such as its Deep-Water Main Channel and strong bollards. While Long Beach isn’t far from Los Angeles, it is a completely different city. Residents of Long Beach will have a lower cost of living compared to L.A. while still enjoying laidback coastal living. New York City has the largest regional economy in the United States and contributes the most to global economic growth of all other cities in the nation. How did it become such an economic powerhouse? While being home to the world’s two biggest stock exchanges doesn’t hurt, another big reason its major port. The third largest port in the nation and the busiest on the East Coast, the Port of New York and New Jersey acts as the premiere gateway to one of the most populated and wealthy consumer markets in the world. Just last year, the port processed 3,845,424 cargo containers valued at almost $200 billion. While the cost of living in the Big Apple may be high, it does show promise for a modern manufacturing and shipping revival. 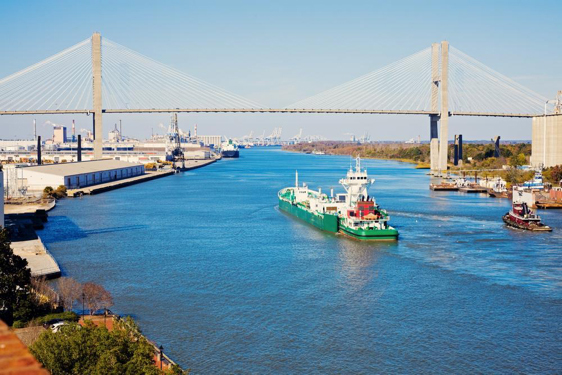 In the Deep South, the Port of Savannah is a key driver of growth and opportunity on a local, regional and national scale. The Port boasts the largest single-terminal container facility in North America and claims to be the most efficient and productive port facility in the country. The Savannah-area economy has increased in the second quarter of this year, expanding at a rate of 3.9 percent annually. With an all-time high of 413,800 TEUs handled in the month of October, the Port of Savannah is poised to boost the economy even further. Those who are considering a move to Savannah can expect nice people, a laidback culture and fascinating historical architecture. Just be prepared for the brutal heat and humidity in the summer. Since 2014, the Port of Seattle and Port of Tacoma have operated jointly through the Northwest Seaport Alliance. Collectively, the two ports handled 333,995 TEUs in October 2018, a 9.9 percent increase compared to the same month last year. The two ports have provided a significant boost to the economy, creating more than 216,000 jobs and generating $4.2 billion in direct wages and salaries in 2013-2014. In 2016, the state’s economy grew by 3.7 percent, marking the largest increase by any state and almost 2.5 times the national rate. 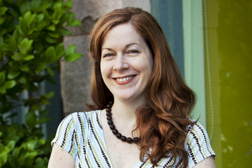 However, living in Washington State can be extremely expensive — especially in the Seattle-Tacoma metropolitan area. Seattle now ranks as the sixth most expensive place to live in the country, a new record for the city. Charleston, S.C., is a fast-growing city that is home to the Port of Charleston, one of the greenest ports in the Southeast. The port has been experiencing incredibly strong growth as of late and recently set a record high for containerized cargo in the month of October. 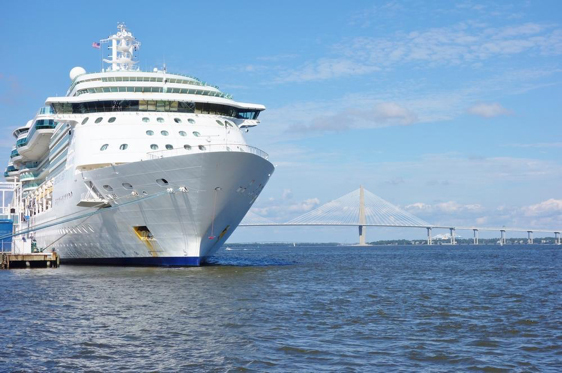 Operated by the South Carolina Ports Authority, the Port of Charleston boasts five public terminals that handle everything from containers and motor vehicles to the city’s cruise ship operations. The Port’s trade total was a staggering $78.09 billion for 2017. If you’re thinking about moving to Charleston, now would be a great time to get in on the ground floor. The SCPA is currently investing a whopping $2.4 billion in port-related infrastructure such as a deeper harbor and terminal updates. The Port of Houston is currently in growth mode. Often called “the International Port of Texas,” the 25-mile-long complex is a bustling hub of activity and the busiest port in the U.S. in terms of foreign tonnage. Linked to the Gulf of Mexico by the Houston Ship Channel, the port is a significant net exporter of crude oil and a major center for worldwide energy-related industries. Major energy companies such as Exxon-Mobil, BP, ConocoPhillips and Shell Oil have their headquarters at the port, presenting a vast amount of job opportunities for those in energy-related fields. Thus far, it’s been a good year for the U.S. in terms of container imports. With nearly every major container port experiencing a significant surge in year-over-year gains, job opportunities are appearing left and right in these fast-growing port cities. Now, all that’s left to decide is which port city is right for you. 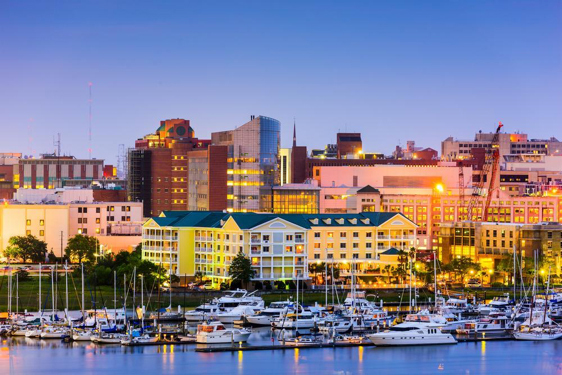 From the laid-back vibes of Long Beach to the historical charm of Charleston, each of these cities offers something unique.